A couple of days ago, I was able to sell my old mobile phone (HTC Wildfire) for a fairly good price given it's condition and age. With the funds earned from this, I took out my PC Rig Checklist and took a look at which part I could purchase with the funds that I have. I decided to go with the Power Supply Unit (PSU). I sent out the necessary inquiries to the stores of my choice and was able to get one reserved from the shop I bought my Motherboard from mentioned in Part 2 (http://tomhuang03.blogspot.com/2012/06/getting-my-nerd-on-part-2.html). Now the Power Supply Unit is an important part when building a rig because as the name suggests, this is where you would get the supply of power for all the components of your rig. 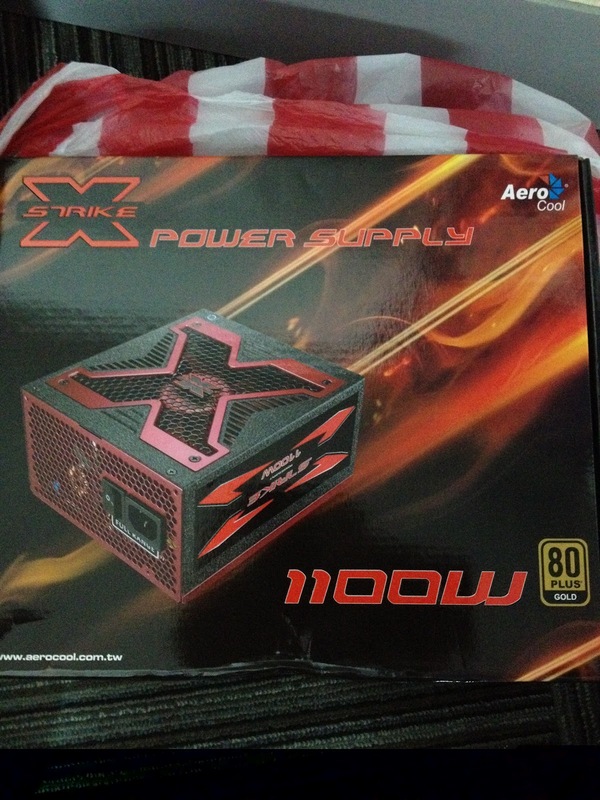 Simply put, PSU = Power for your machine! But to delve a little deeper, the main function of the Power Supply Unit is to convert the high voltage from the wall outlet into lower voltages that are required by each component of your system. If this voltage conversion is done improperly, it can cause damage to your components and/or system instability. Hence the importance of choosing a PSU that meets the needs of your setup. One of the things to consider are the components that draw the most power, in most cases, it would be the CPU and the GPU. But the PSU generally brings to life the whole system once everything has been put together. 4. Over Current, Over Voltage, Over Wattage, Over Temperature and Short Circuit Protections in place. Now I know that this is a whole lot of power and you might be thinking, what am I to do with all of this? As mentioned, I like to leave decent headroom for future upgrades as well as future-proofing my rig. I'd like to be overpowered than underpowered, better to be over prepared than caught off guard. We'll see how well it performs once the rig is completed. Thank you PCNetmiles (Eton Cyberpod) for the quick and hassle free transaction! Stay tuned for the continuation of Phase 2 of the Hardware shopping step (Step 2.2)!